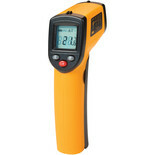 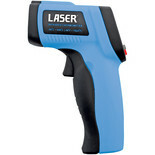 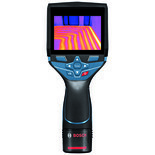 Mini Infra-Red thermometer with laser targeting -50 to 280°C. 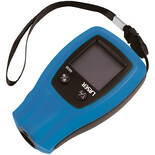 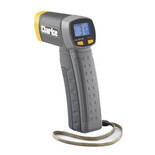 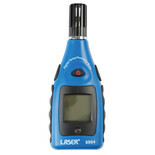 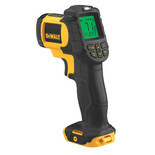 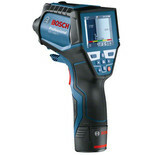 Backlit LCD display, accuracy + or -2%. 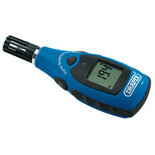 Temperature and humidity meter -10-50 degrees C. Humidity 10% - 99% with data hold/backlight function.